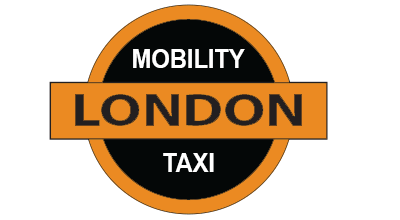 Get a quote for your mobility taxi and we’ll get straight back to you! Our booking form is easy to use and very user friendly. 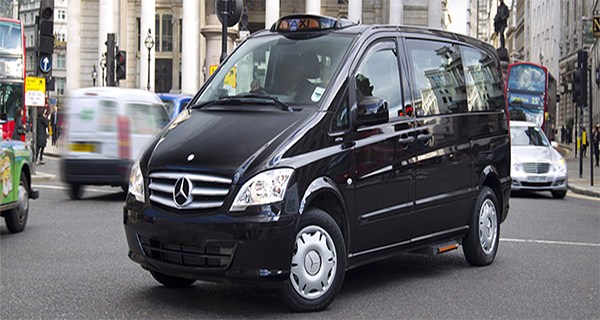 Just input your details, select your date, time, locations and in just a few minutes we’ll give you a price. 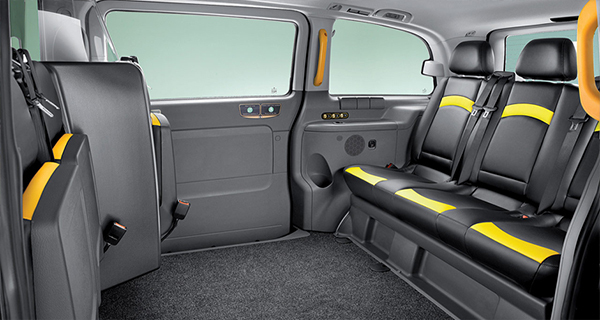 Our taxi drivers are original licensed London black cabbies with over 25 years experience. 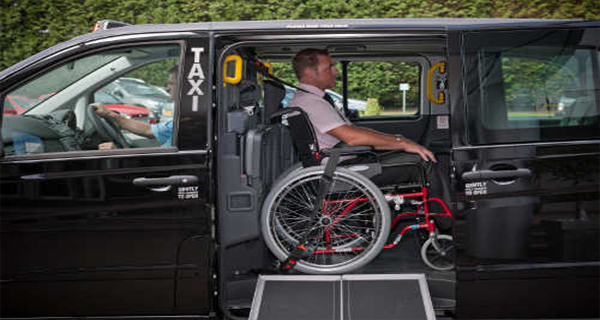 Wheelchair Taxis London drivers are also trained to help people with walking difficulties, as well as those with partial vision or hearing.